The Team Handbook is the foremost resource on teamwork for both leaders and team members. 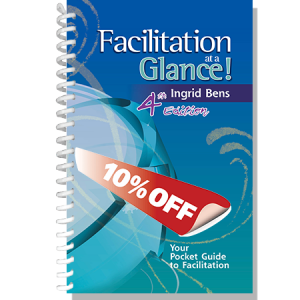 Having sold over 1,300,000 copies of the first editions, the third edition offers new tools and strategies to help teams work well together. This book is featured in The 100 Best Business Books of All Time by Jack Covert and Todd Sattersten. 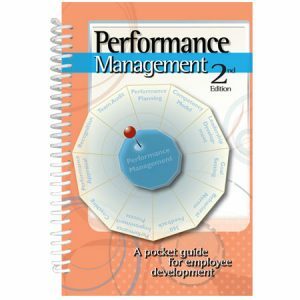 This updated best-selling, comprehensive resource book provides everything you need to create high performing teams. 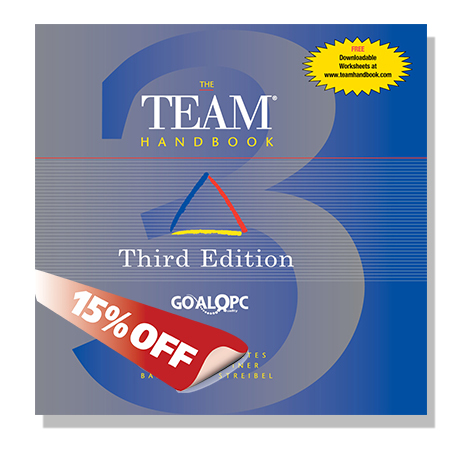 The updated third edition, revision 2, published by GOAL/QPC in 2018, provides information on the context teams need to be successful. Organizations using teams to improve efficiency and better serve customers will find information on how to start and manage quality initiatives such as Six Sigma or Lean. New information on different types of teams, and new tools and strategies for leading change are covered as well. Several new tools have been added to help teams work well together: affinity diagrams, prioritization matrices, effort/impact grids, new planning tools, and additional information on effective presentations. Using designed experiments to identify and control sources of process variation. Also included is a new strategy for using designed experiments to identify and control sources of process variation. 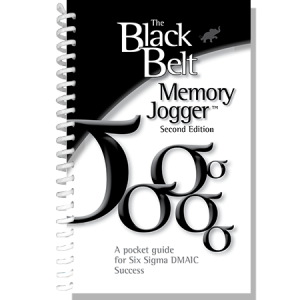 Looking for the Team Handbook Worksheets? Click here.